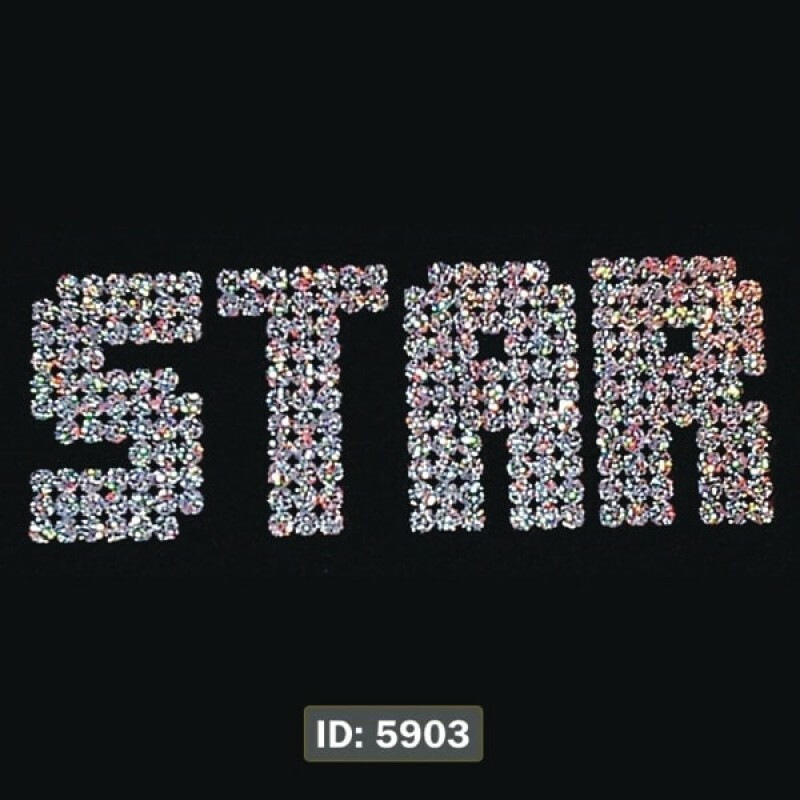 Available in 4 glitter colors, this Glitter STAR Iron-on Decal is about 8.5 inches wide. Ideal size for front of t-shirts. 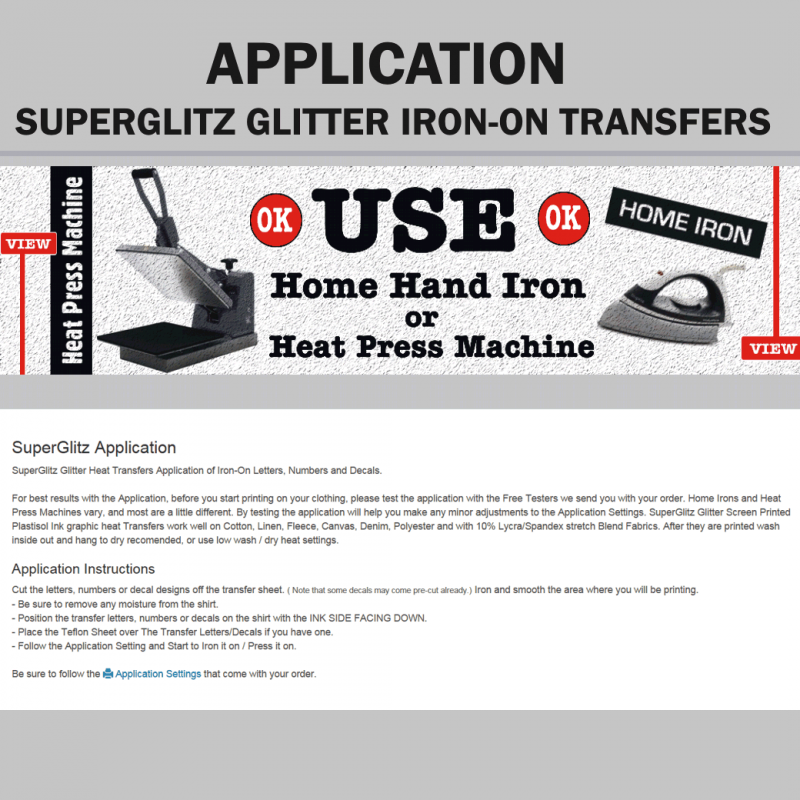 Use home iron or heat press to apply yourself on your own textile items. Work on cotton, polyester, blends and print on all fabric colors. 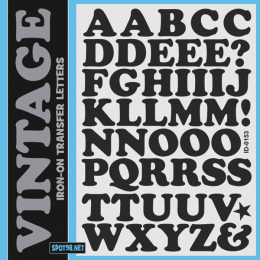 Vintage Iron-on Letters 1.5 Inch (3.8cm) Tall, alphabet sheet contains 42 letters, available in 7 Colors. DIY Application with hom..